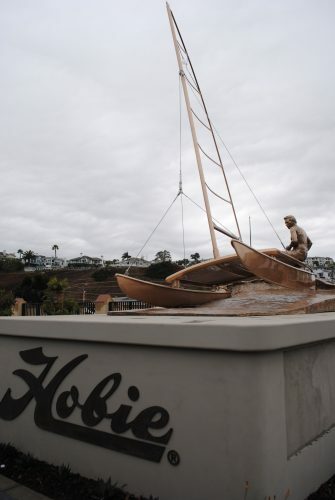 The Hobie Memorial Dedication took place on Monday, December 3, 2018 and is located at the start of Pacific Coast Highway next to the Doheny Beach Pedestrian Bridge at the southern entrance to Dana Point. 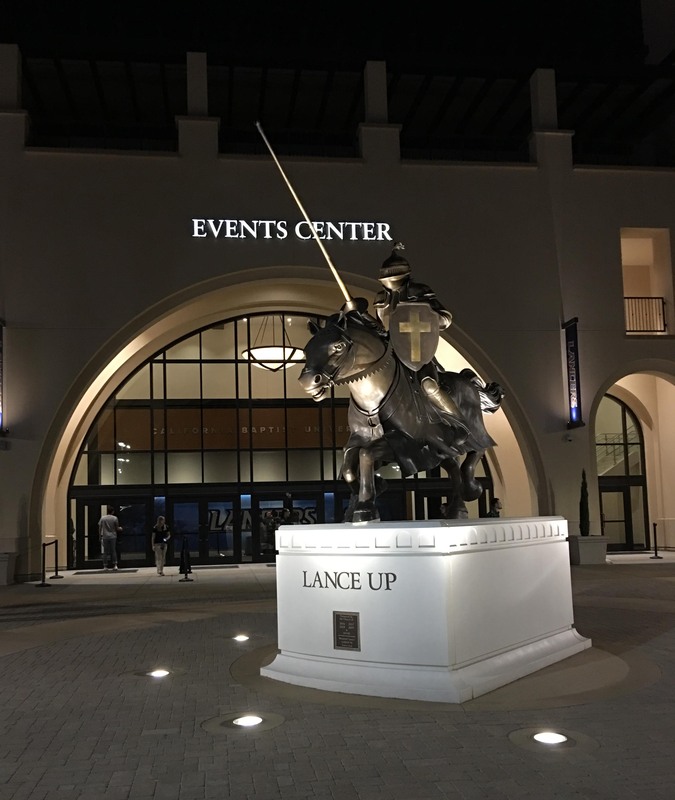 The Lancer was installed in front of California Baptist University’s Event Center in Riverside, CA on Monday, April 24, 2017. 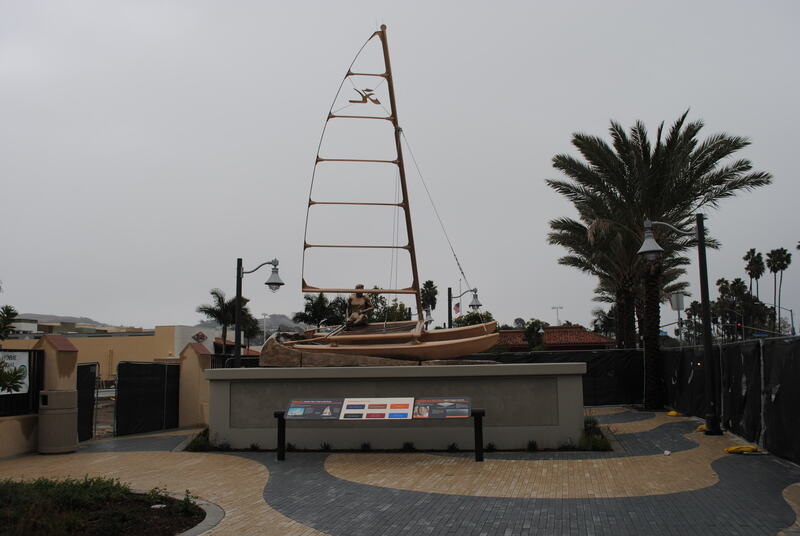 Hoisted up on a crane, the 4,000 pound monument made its way to its new home without incident. 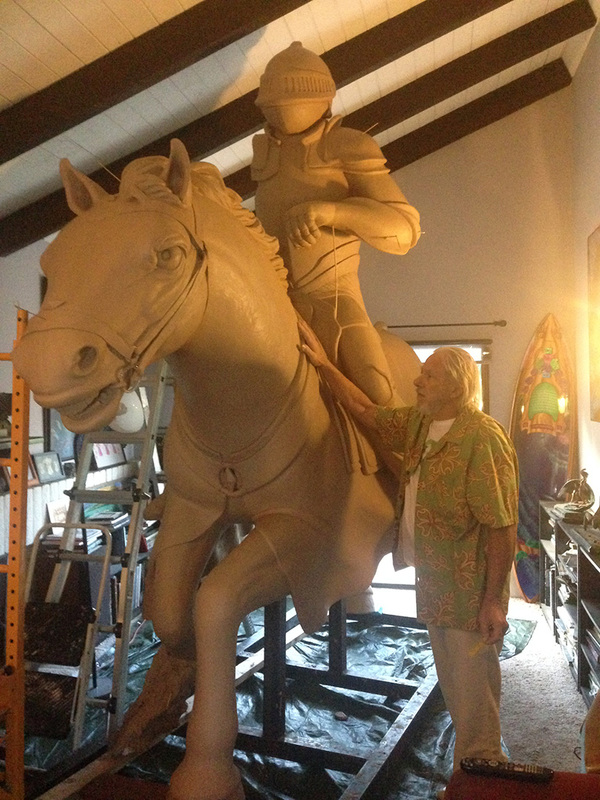 Creating the 10 ft by 10 ft bronze sculpture spanned 20 months, with almost 10 of those months in my living room, as shown below. It was hard to part with our friend, but my wife insisted that it was best for everyone. Considered a true Renaissance man of the 21st Century, Lance Jost specializes in both public art and private commissions in a variety of media; creating unique and one of a kind art pieces to your specs or needs; murals, sculpture, figurative, abstract, mosaic, glass, and decorative architectural embellishments. Lance Jost’s larger creations can be seen scattered around South Orange County, California. Whether helping to greet visitors and locals into the City of Dana Point as they pass under the Doheny Pedestrian Bridge located at the south end of town, or the elegant and vibrant panels of local sea life and surfers in the Mary Ellen Thomas Memorial Fountain located in Dana Point’s La Plaza Park, or his Saddleback Church commission of the “15 Stations of the Cross,” at their retreat, Rancho Capistrano in San Juan Capistrano, Jost’s talents help to beautify our seaside and surrounding communities. 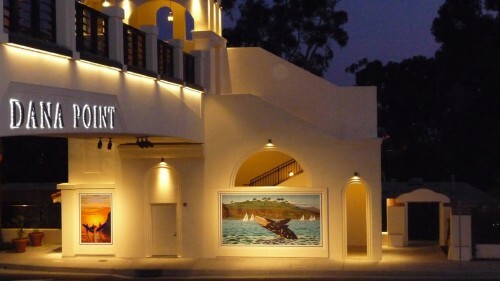 Jost’s claim to fame was acquiring a commission to paint a 100-foot long mural for Jimi Hendrix in his Electric Lady Recording Studios in NYC in 1970/71.